Our Personal Care team includes nurses, nursing assistants and med techs, all of whom are trained to provide services to encourage and support individual needs. 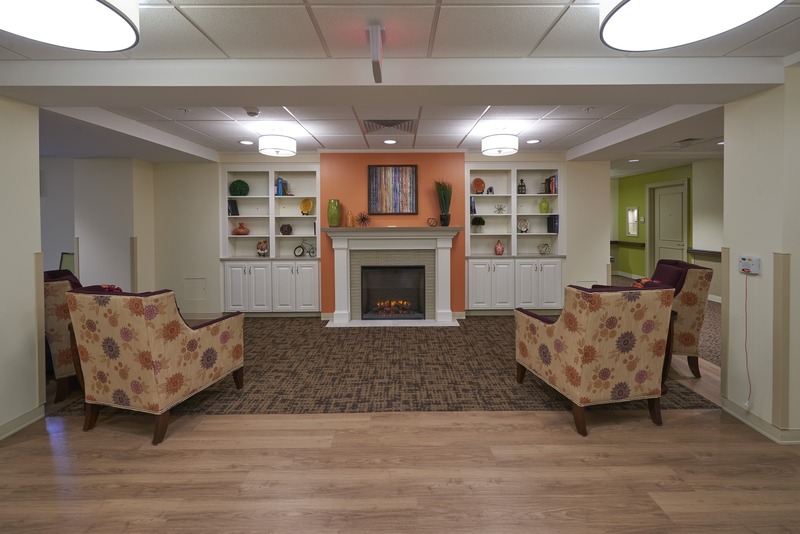 We offer five levels of care – ranging from minimal assistance to more advanced and/or memory care. After you decide to move in, our Director of Personal Care will meet with you to determine the level of care most appropriate. We base this on several factors and this level is subject to change from time to time. We regularly evaluate the care plan of each resident to provide the optimum level of care. Our goal is to help residents live life to their fullest capacity and design care plans with that goal in mind. For your convenience, we have an on-site team of physical therapists, occupational therapists and speech therapists. We offer suites, private and semi-private rooms. We would be happy to meet with you to show you around our beautiful community!